After you've made your SingAtSix video the best place to share it is on your YouTube channel. 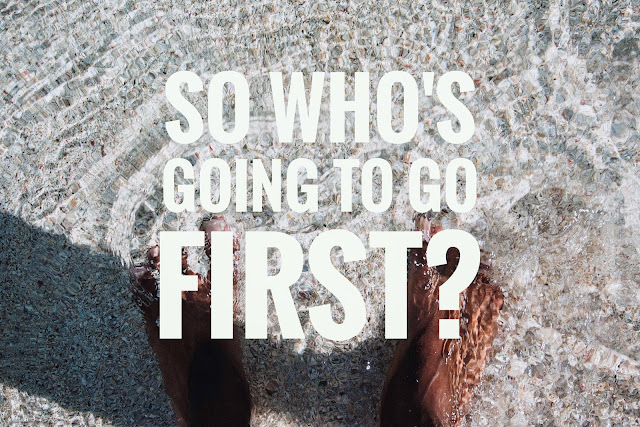 If you also send us some background on social media: like why you chose the song, who helped or supported you, why you picked that location and where in the world your SingAtSix took place, we'll also promote your SingAtSix in a stand alone article! 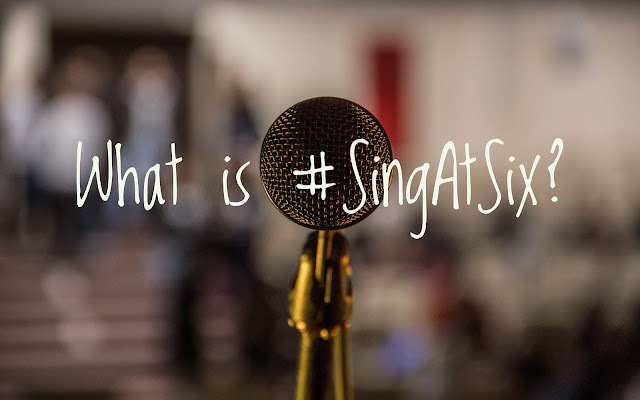 Just remember, whether you are sharing photos or video relating to "SingAtSix" always include the hashtag #SingAtSix - That's it!